Ford will recall 391 394 vehicles to services due to the factory defects in pick-up model Ranger 2004 – 2006. 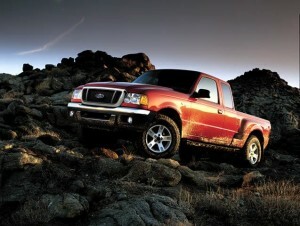 The safety recall is intended to include all Fords Ranger, which have been manufactured in factories in North America. The problem concerns the airbags of driver side from the company Takata, which have a defect in inflator system. According to data collected by Ford, this action relates mainly to 361 692 vehicles in the United States, 29 334 in Canada and other emerging market. 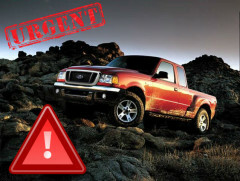 Customers who want to check their vehicle can visit www.ford.com, click on the Safety Recalls tab of the footer page and enter their Vehicle Identification Number (VIN).